There's a word that's always made me uncomfortable. Even as a kid, I had an icky feeling whenever anyone used it. There, I said it. And now I have a bitter taste in my mouth that water can't wash away. When I was a kid, our school housed the special education students. They were in another wing, away from all of the other students. They were, officially, "learning disabled", or LD for short. Occassionally our line would pass their line in the hallway and we'd all have a good stare, tittering amongst ourselves later about the one who was flapping, or drooling, or had funny eyes. They were LD. Later, in high school, boys would tease one another. "You're LD!" they'd say. It was never, ever, a kind term. The word "retarded" is like that now. 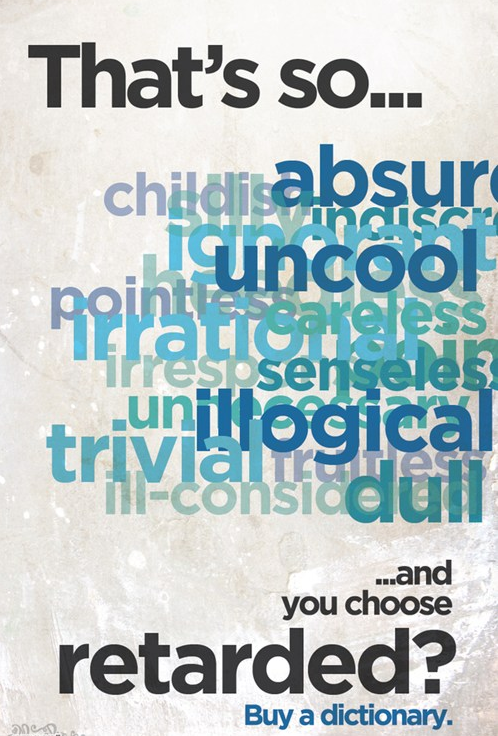 No one ever says it and means it in a good way. It's never complimentary and it never means you've done something well. It doesn't mean you're beautiful, or that you've said something witty. Someday, someone will say this precious boy is retarded. They won't be talking about how cute he is, or how much we love him. Instead, they'll be teasing him. I pray that day never comes. And there's something that you can help me do about it...pledge to never, ever, ever, use that word. Don't use it to tease your friends. Don't use it to say that something is unattractive. Don't say it because you've done something stupid. Just don't say it at all. Words hurt. It doesn't hurt Cade right now, but it hurts his mama. It hurts his sister. It hurts his papa. And we love him very, very much. 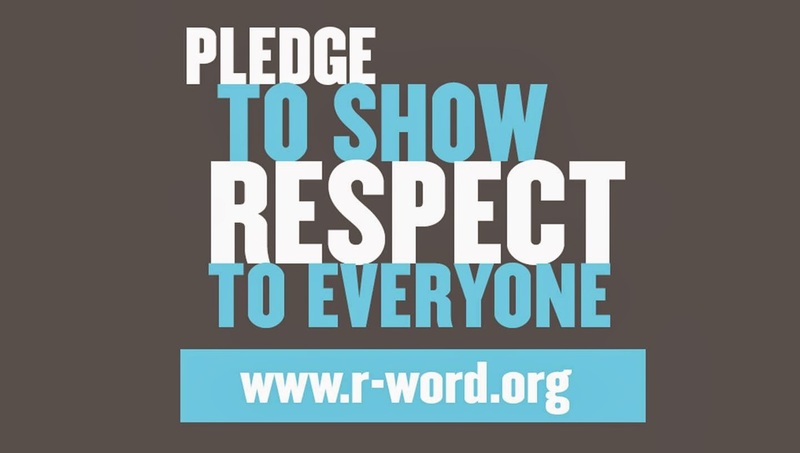 Sign the pledge at www.r-word.org. Stamp out the word.